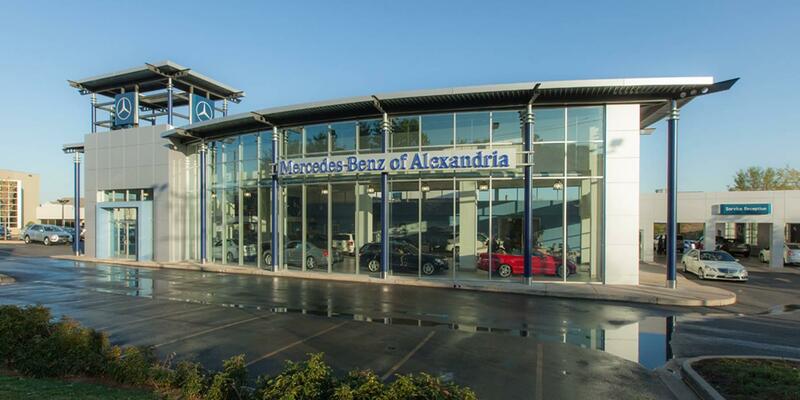 Welcome to Mercedes-Benz of Alexandria, your Mercedes-Benz dealer serving the Washington DC area! We’re dedicated to delivering peerless customer service no matter what your mission is when you arrive. It starts, of course, with the very basics: accommodating hours, a convenient location, and always being within reach. Whether you connect with us online, over the phone, or in person, we’re always happy to answer your questions. Let our knowledgeable staff provide you with the help you need. If you prefer to get in touch online, we offer live chat services as well as an option to schedule your next service appointment right here on our website. Coming here to shop? Our inventory of new Mercedes-Benz models here in Alexandria is sure to impress. Our sales experts can talk to you about whichever model you’re after, whether you’re considering an award-winning SUV, compelling coupe, a luxurious sedan, our versatile Sprinter or Metris vans, or a gutsy pick from our AMG® performance line. No matter what your priorities are, there’s a Mercedes-Benz model that caters to you, and we want to help you find it! Visit Mercedes-Benz of Alexandria serving Washington DC or give us a call at (703) 341-2100. We look forward to assisting you!